What is your most important cosmetic? I know a lot of women would pick Mascara, just like me. 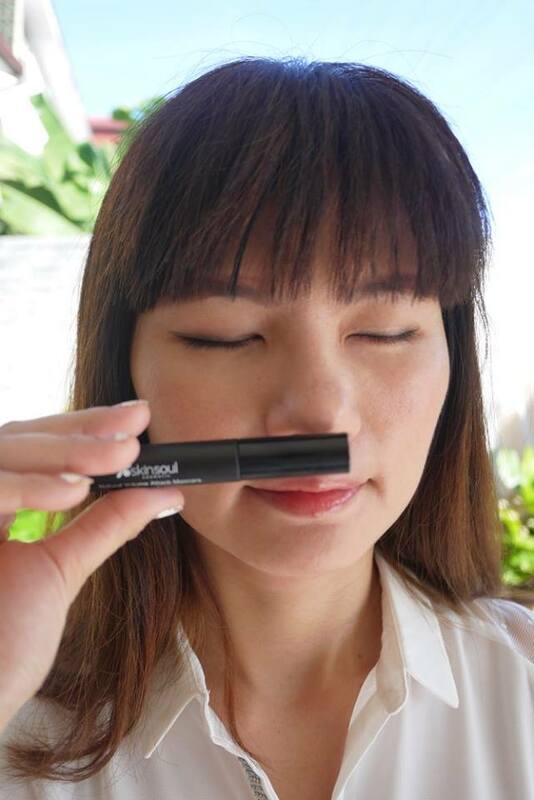 Mascara is essential for instant eye enlargement. 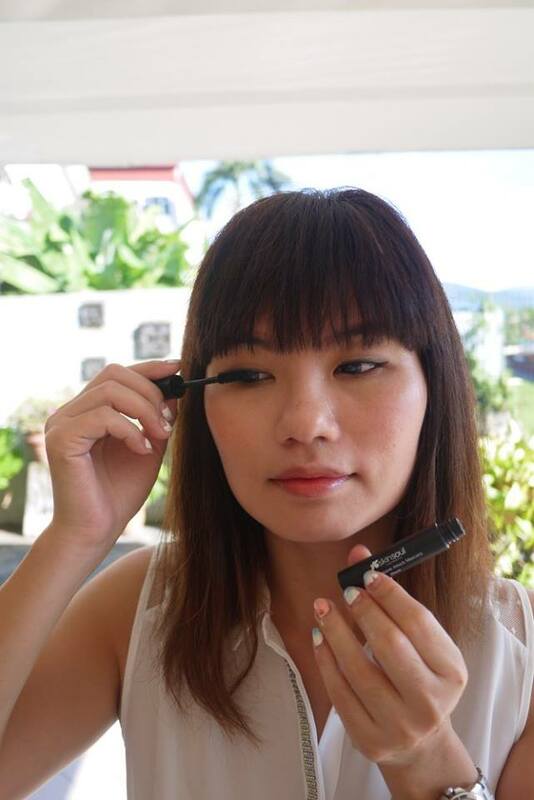 And a good mascara made our eyes pop instantly just like magic. I have heard a lot of good review from my blogger pals on SkinSoul products since last year. SkinSoul is against harsh habits or the use of any harmful ingredients, which sounds really good to me. Hence I have given their products a try. 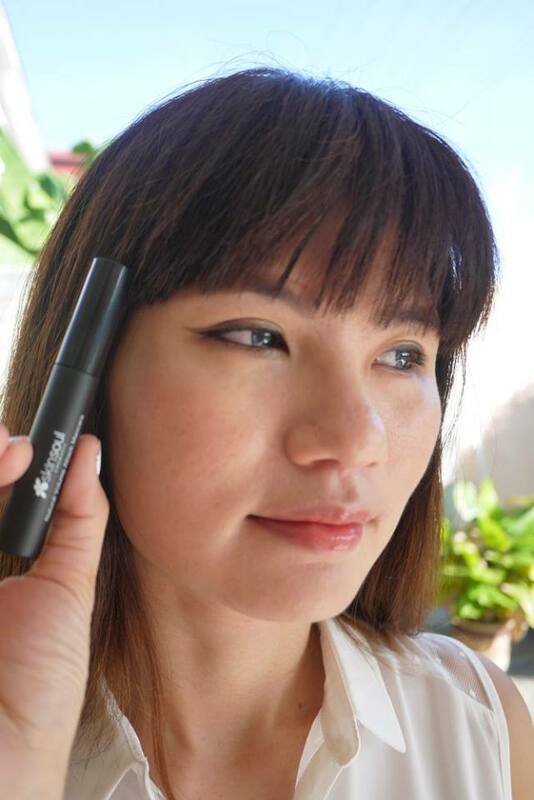 The first product I would like to share is the SkinSoul’s all-time favourite and bestseller: Natural Volume Attack Mascara. 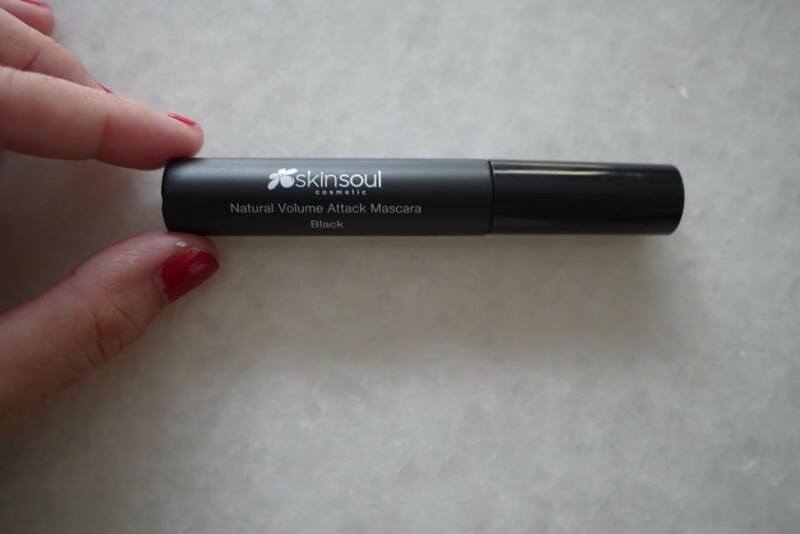 SkinSoul Natural Volume Attack Mascara is 100% Paraben & prostaglandin free, ZERO use of hair growth chemicals (which can leads to blur vision), contains natural Mulberry Extract to nourish, strengthen and curls lashes, visibly grows & thickens lashes in 8 weeks, plus lengthen, curls and defines lashes. It has creamy formula, which gives volume to eye lashes. 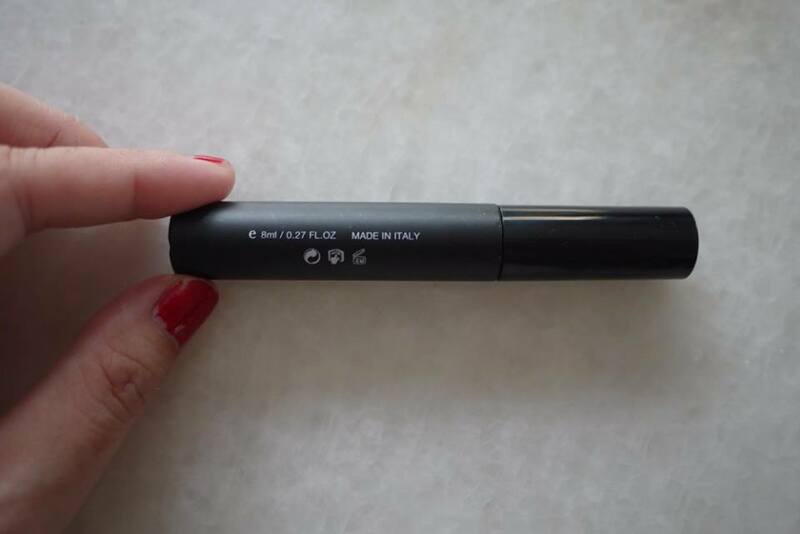 The black color Natural Volume Attack Mascara is pigmented, my eyelashes looks voluminous and longer with just one application. I like that it is easy to remove with makeup remover. Made in Italy, SkinSoul Natural Volume Attack Mascara 8ml is retail at RM195. Quite expensive but don’t worry as you could enjoy discount by quoting my special code “SSWAYEE” when purchasing.